I was amazed by the children who took their parent's hands and attempted the new movement. They looked at their parents with trust in their eyes and model the energy and receptivity of their parents. If the parents were engaged with dancing, especially dancing to the music with their child, the child was more receptive to the information being presented. I found that by demonstrating dance, children perceived us as more similar to them, free to move based on an emotional connection to music. When the children saw Christina and me dancing to the music in front of them, they instantly smiled and developed a deeper sense of trust with us. 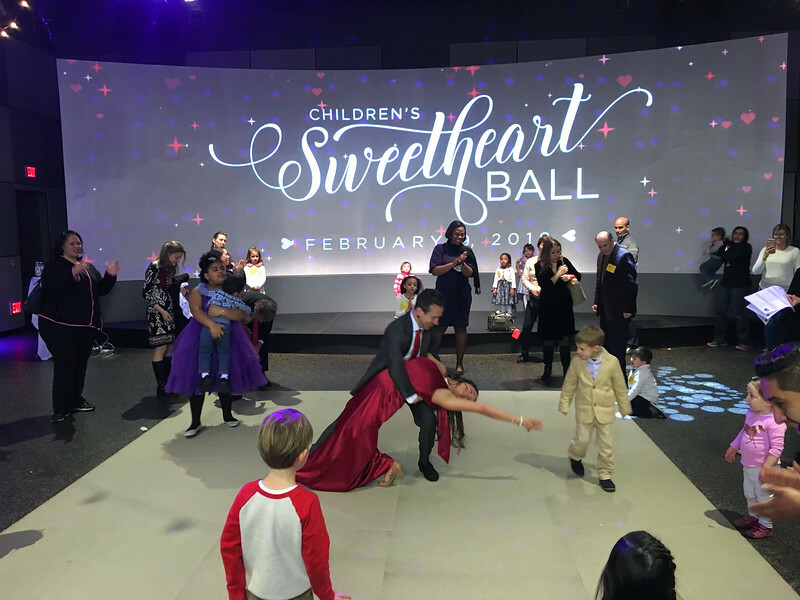 It was wonderful to watch and I'm looking forward to have another experience teaching children how to partner dance, and exposing parents to the social rewards of dancing with their children.